Amerine, M.A., H.W. Berg, R.E. Kunkee, C.S.Ough,V.L. Singleton, A.D. Webb. 1980. The Technology of Wine Making, 4th Ed.,Avi Publishing Company, Inc.,Westport, Connecticut. Bartowsky, E.J., and P.A. Henschke. 2004.The buttery' attribute of wine-diacetyl-desirability, spoilage and beyond. Int.J. Food Microbiol. 96: 235-252. Boulton, R.B.,VL. Singleton, L.F. Bisson, and R.E. Kunkee. 1996. Principles and Practices of Winemak-ing. Chapman and Hall, New York, New York. Coates, C. 2000. An Encyclopedia of the Wines and Domaines of France. University of California Press. Berkeley, California. Fleet, G.H. 2003 Yeast interactions and wine flavour. Int. J. Food Microbiol. 86:11-22. Fugelsang, K. C. 1997. Wine Microbiology. Chapman and Hall, New York, New York. Giudici, P., L. Solieri,A.M. Pulvirenti, and S. Cassanelli. 2005. Strategies and perspectives for genetic improvement of wine yeasts. Appl. Microbiol. Biotechnol. 66:607-613. Jackson, R.S. 2000. Wine Science: Principles, Practice, Perception, 2nd Ed., Academic Press, San Diego, California. Loureiro, V., and M. Malfeito-Ferreira. 2003. Spoilage yeasts in the wine industry. Int. J. Food Microbiol. 86:23-50. Konings, W.N. 2002. 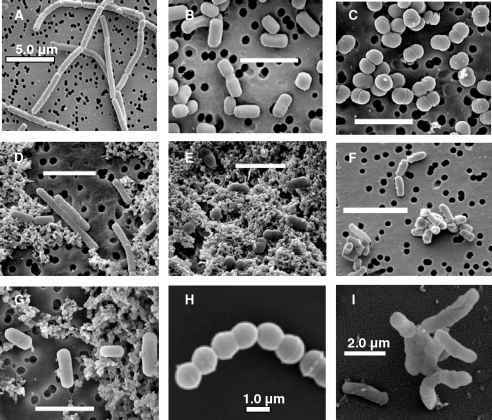 The cell membrane and the struggle for life of lactic acid bacteria. Antonie van Leeuwenhoek 82:3-27. Pretorius, I.S., and F.F. Bauer. 2002. Meeting the consumer challenge through genetically customized wine-yeast strains. Trends Biotechnol. 20:426478. Ribereau-Gayon, P., D. Dubourdieu, B. Doneche, and A. Lonvaud. 2000. 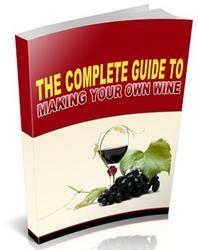 Handbook of Enology, Volume 1: The Microbiology of Wine and Vinifications. John Wiley and Sons, Ltd.,West Essex, England. Ribereau-Gayon, P, Y. Glories, A. Maujean, and D. Dubourdieu. 2000. Handbook of Enology, Volume 2:The Chemistry of Wine Stabilization and Treatments.John Wiley and Sons, Ltd.West Essex, England. Romano, P., C. Fiore, M. Paraggio, M. Caruso, and A. Capece. 2003. Function of yeast species and strains in wine flavour. Int. J. Food Microbiol. 86: 169-180.